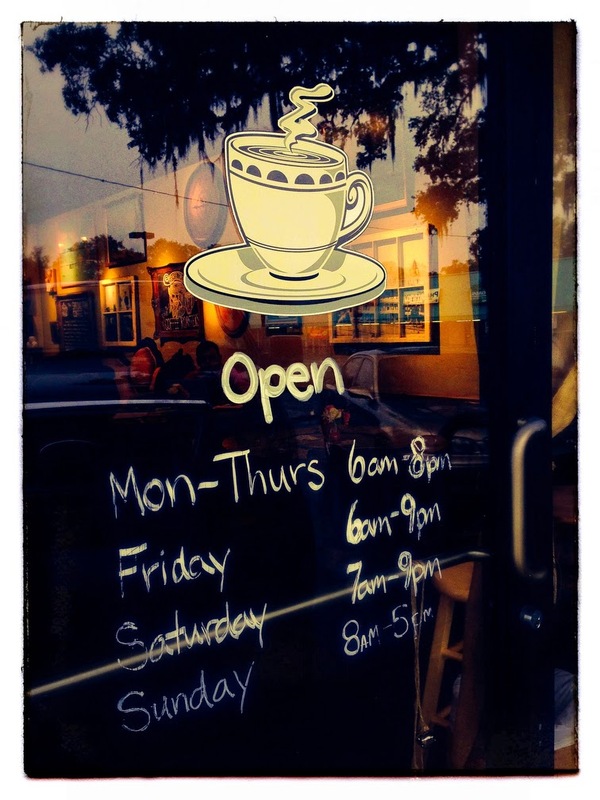 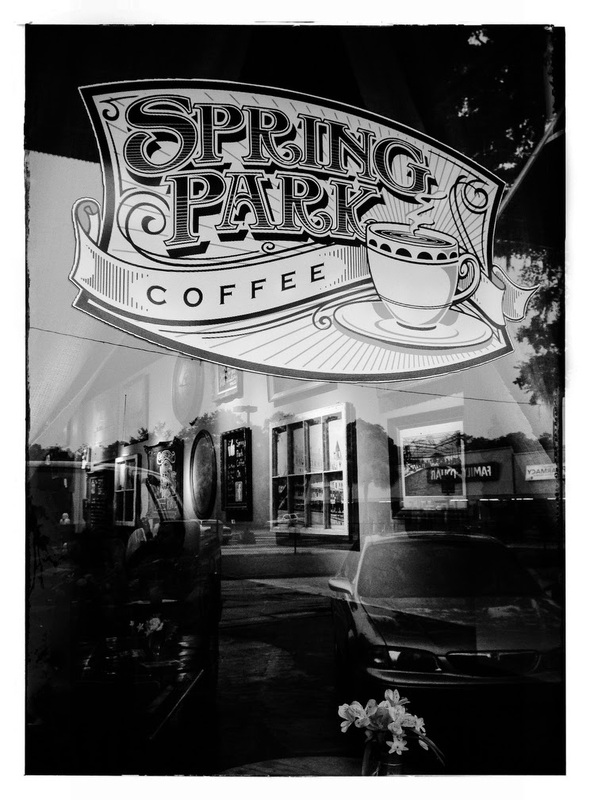 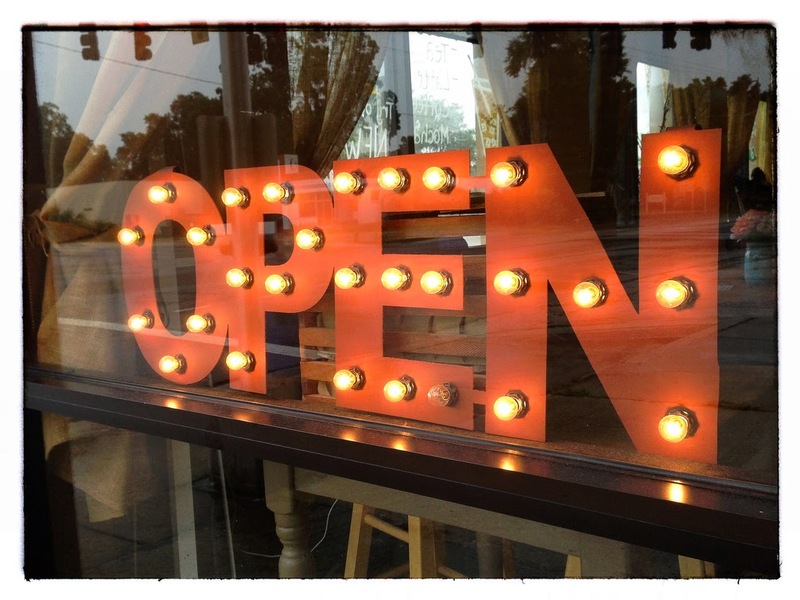 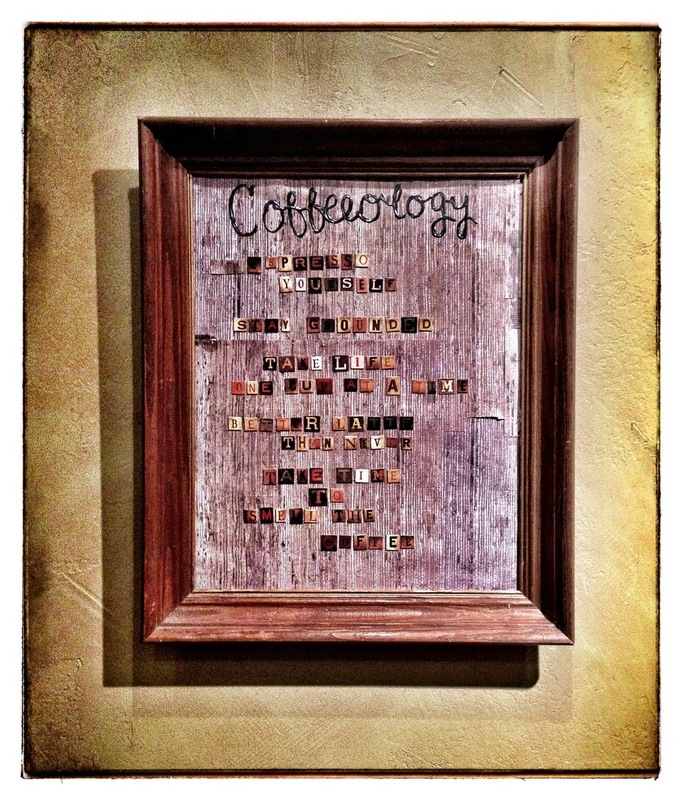 After the photo workshop, we went to Spring Park Coffee, a REALLY cool coffee shop in Green Cove Springs. 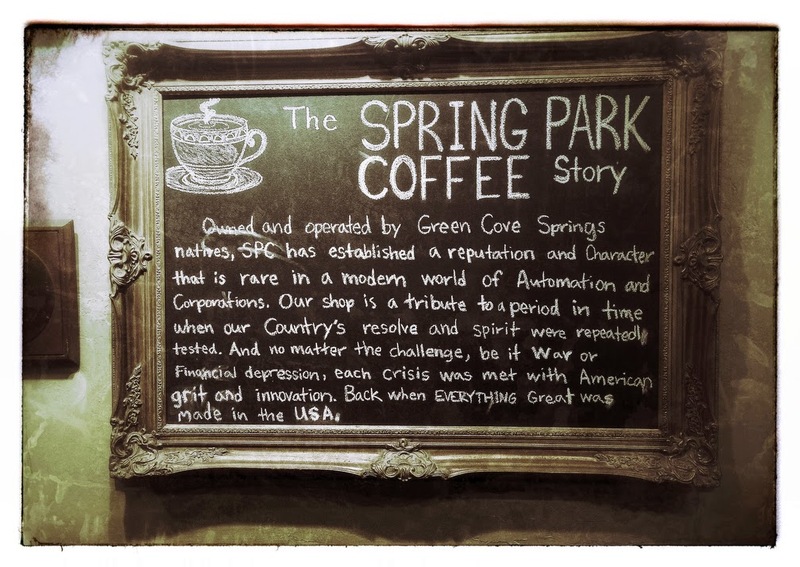 They have an amazing variety of coffee specialty drinks. 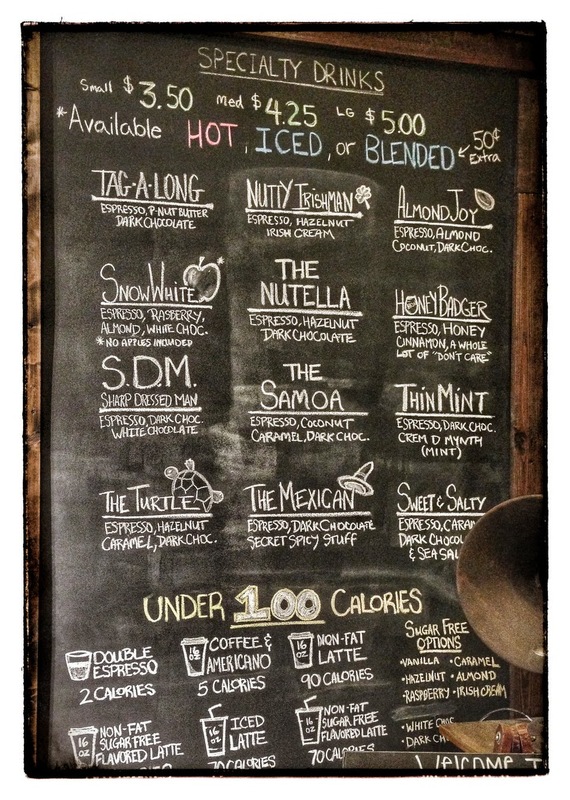 I had an iced Tag-a-Long (espresso, peanut butter & dark chocolate). 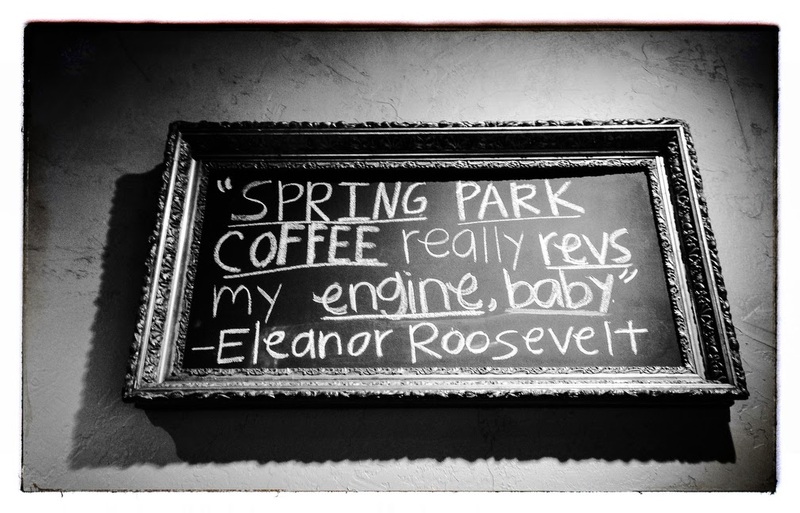 Next time I'm going to try an iced Almond Joy (espresso, almond, coconut & dark chocolate).